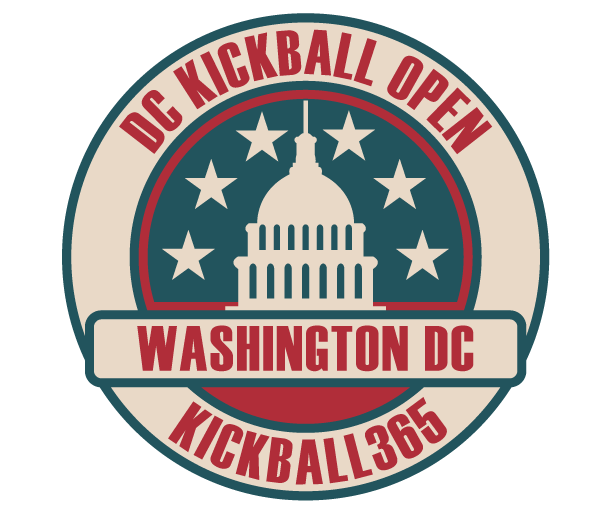 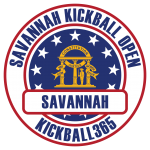 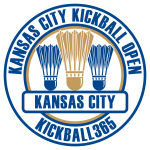 We produce The Circuit, the only national, professional tour of top-flight, competitive kickball tournaments that are one-of-a-kind vacation experiences where teams compete to win prizes. 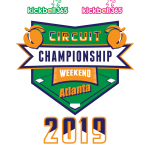 The Circuit is where kickballers go to compete. 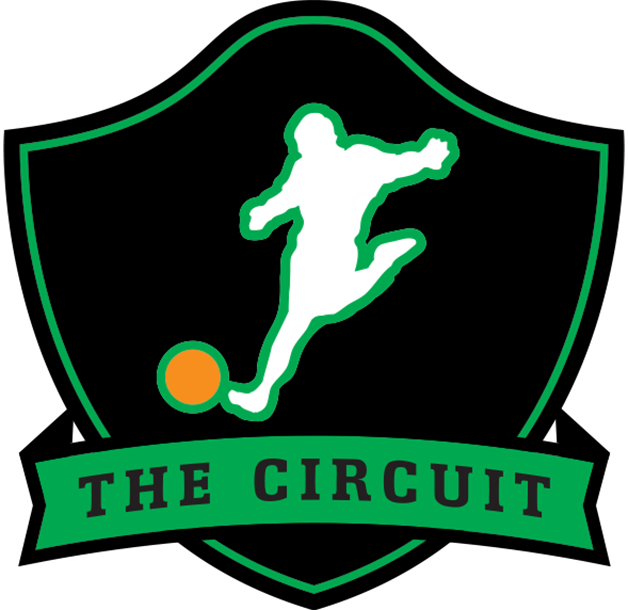 The Circuit is held across the country from February until November.